Dr. Fagan obtained a Bachelor of Science degree from Northeastern State University. He then attended and graduated from Oklahoma University College of Dentistry in 1997 with a Doctorate in Dental Surgery degree. After graduating from Dental School he was the Dental director for Tulsa City and County for 2 years. He opened a private practice in Broken Arrow in 1999. He is a warm and compassionate Dentist with the utmost respect for all of his patients and their dental needs. His goal is to provide his patients with the best dental treatment available with a clear understanding of the options that are available. He attends continuing education classes to provide the latest technology to his patients. He is a member of the American Dental Association, Oklahoma Dental Assoc, Tulsa County Dental Assoc and Tulsa Endodontics study group. 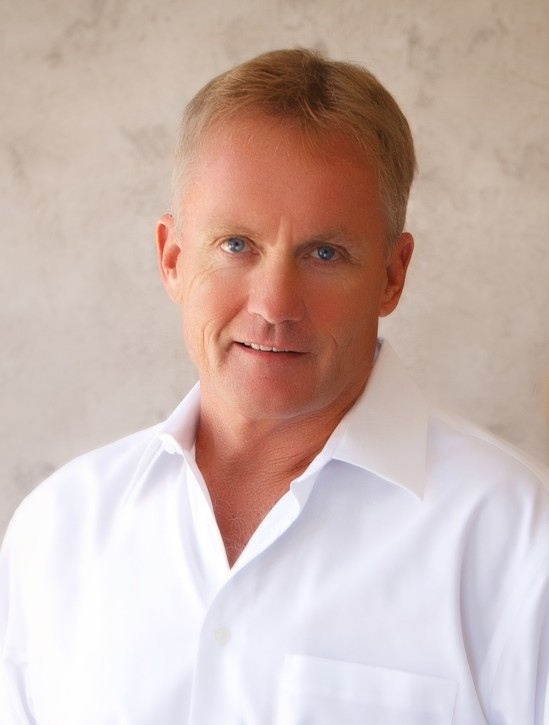 Dr Fagan enjoys playing tennis, water skiing and motorcycle riding in his leisure time with his wife and family. He married Janice, the love of his life, on July 4, 1987 and they have been inseparable since. He has a daughter and stepson that he enjoys spending time with. Dr. Fagan strives to make his patients feel like they are at home in his office. Once you enter the office you are met with smiling faces and an open atmosphere and sometimes the smell of fresh brewed coffee in the air.